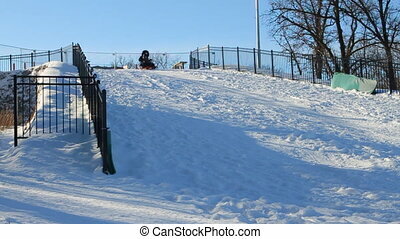 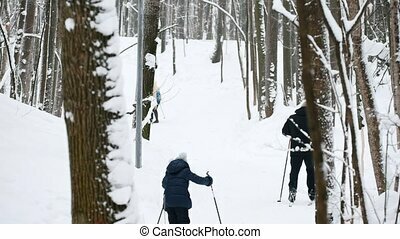 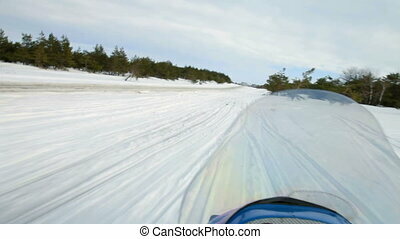 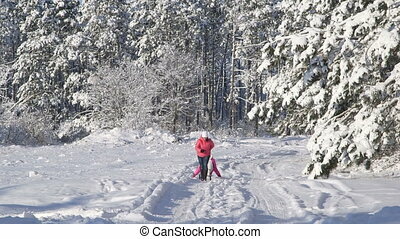 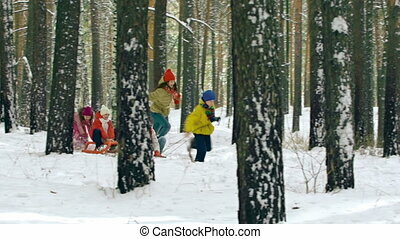 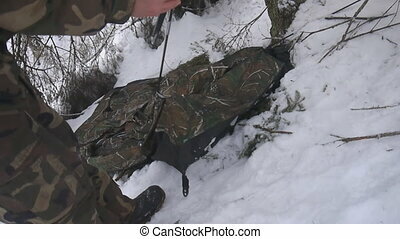 Family christmas holidays recreational activity in winter forest. 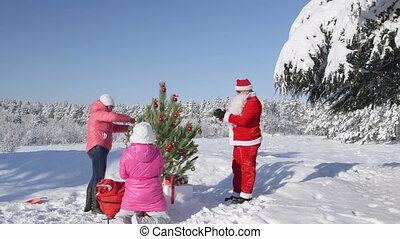 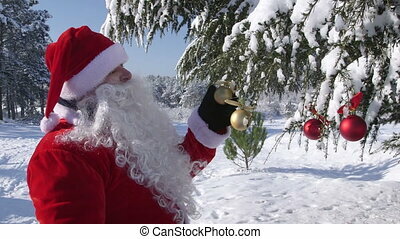 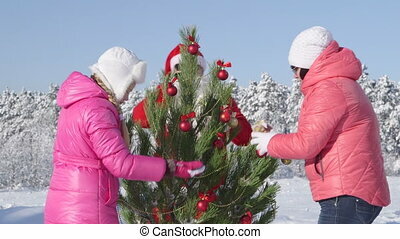 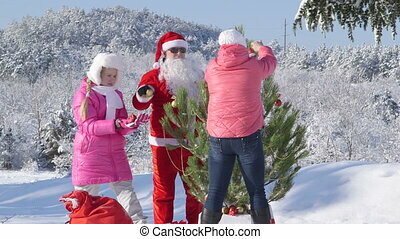 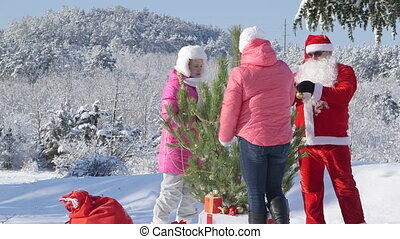 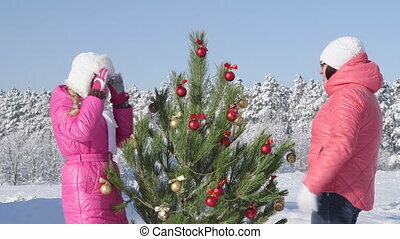 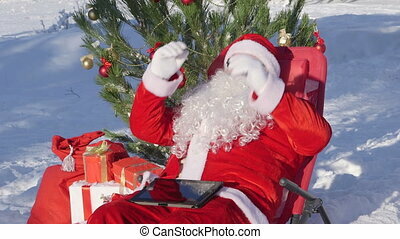 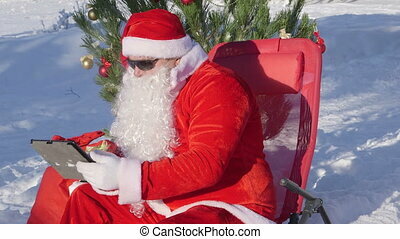 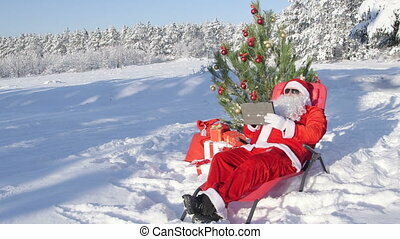 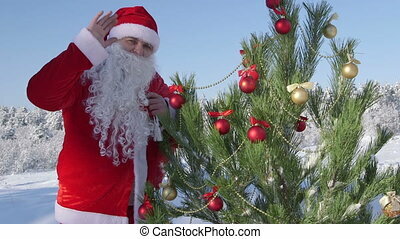 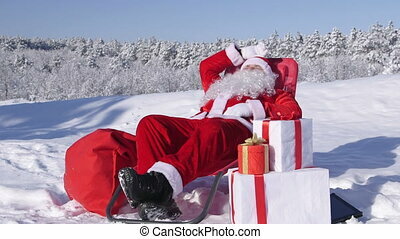 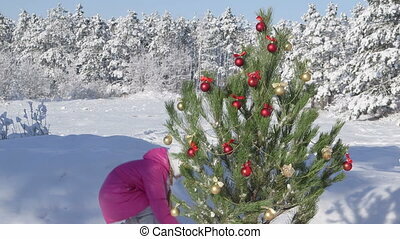 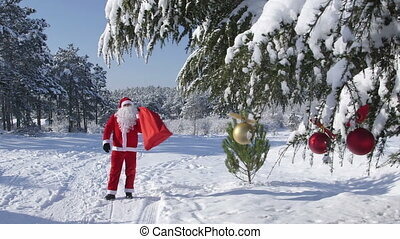 Christmas holidays recreational activity in winter forest family decorating christmas tree. 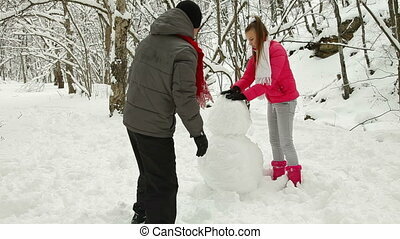 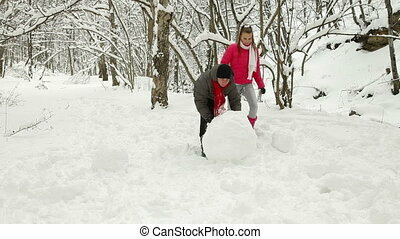 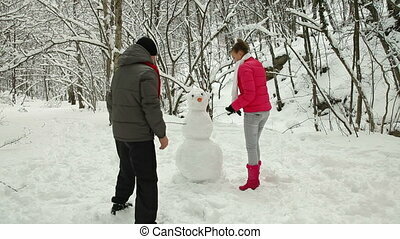 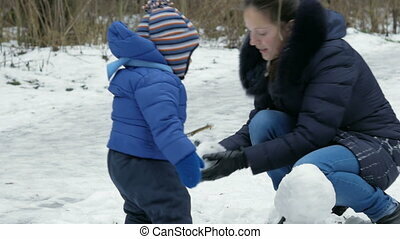 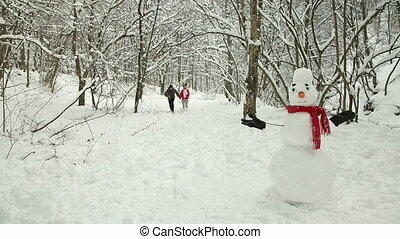 Attractive mother and baby sculpts small snowman in the winter forest. 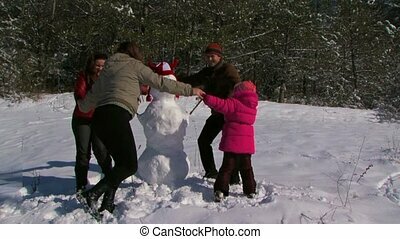 Family fun for the Christmas holidays. 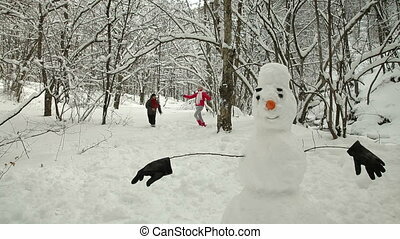 Round dance around the snowman in the winter forest. 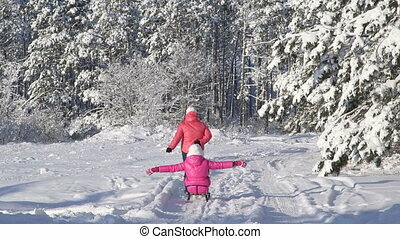 Winter family vacation. 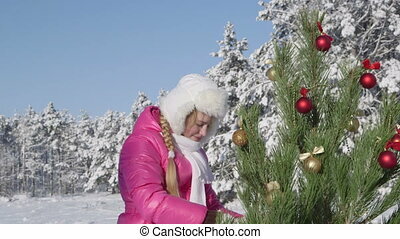 Russian traditions. 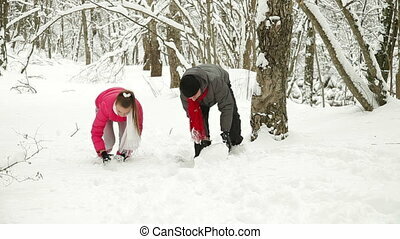 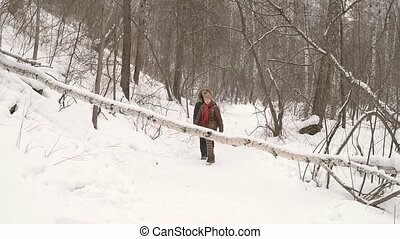 Young beautiful couple in winter forest. 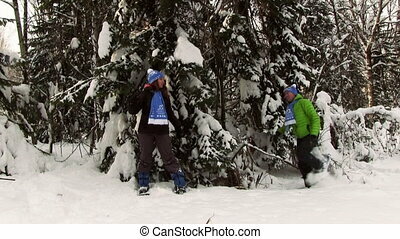 walking conifer forests in winter. 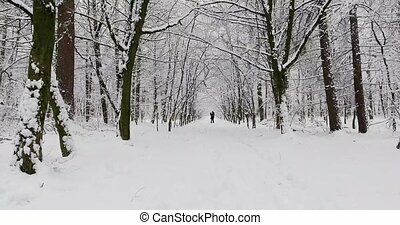 snow covered trees and path. 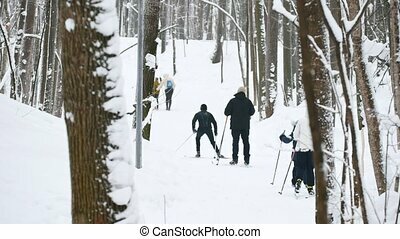 people in distance. 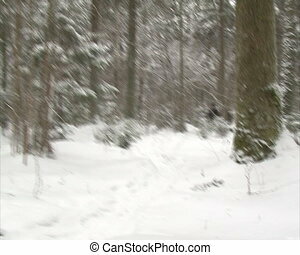 Young beautiful couple hug in winter forest.